Design Build Construction Services Novi MI - Schonscheck, Inc.
Schonsheck is Michigan's leading design build and general contractor, serving the local Detroit area for over thirty years. If you're searching for a company to handle your entire project from start to finish, contact Schonsheck today. We have the expertise to deliver both small and large projects, from under 10,000 square feet to over 100,000 square feet. 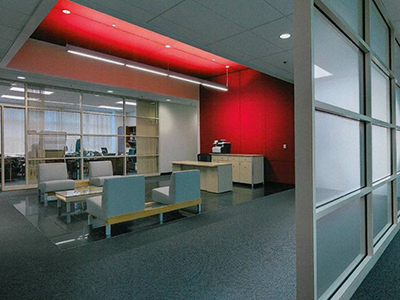 Schonsheck, Inc. in Wixom, MI is Metro Detroit's most reputable building design and general contracting company. We provide innovating building design solutions for new construction, expansions, and renovations.